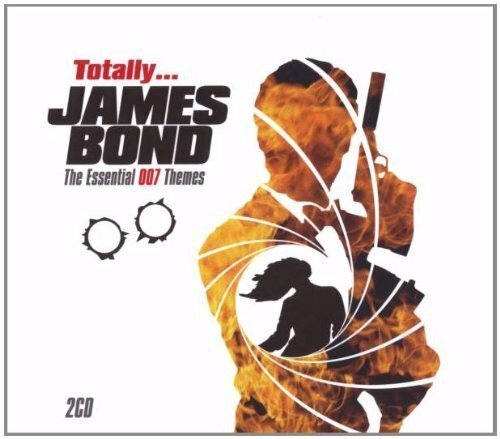 The first image on the page is for James Bond - OST - Totally James Bond: Essential 007 Themes by N/A (2004-07-06), followed by the original. Also check out the most recent parody covers submitted to the site. Just when you thought you were done with the parodies... they release another album!